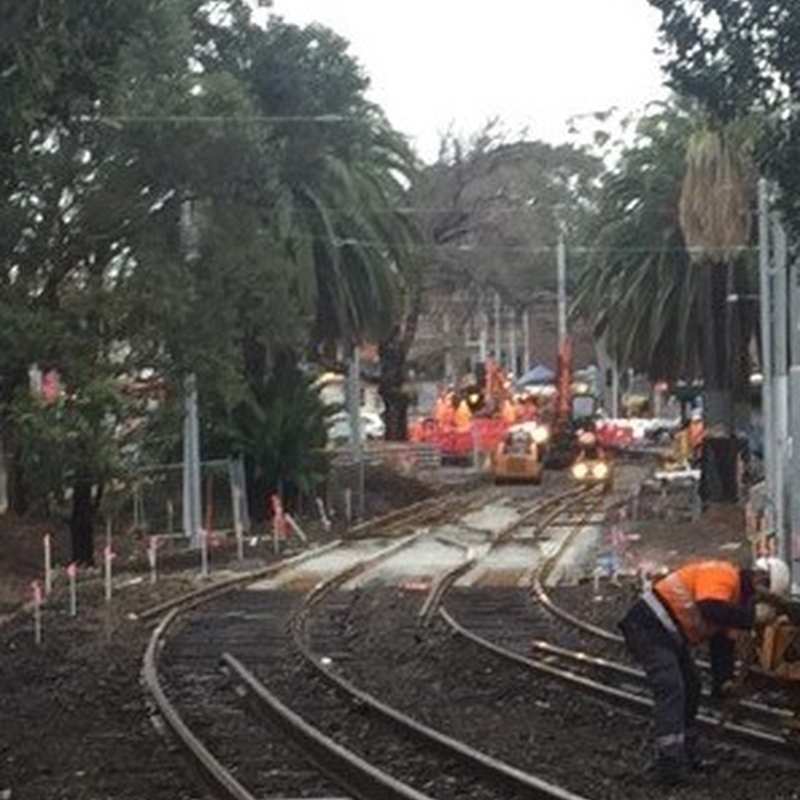 McLeod Rail acted as principal contractor of the re-railing and welding package, and we were heavily involved in planning and delivering of the works over a one week occupation. 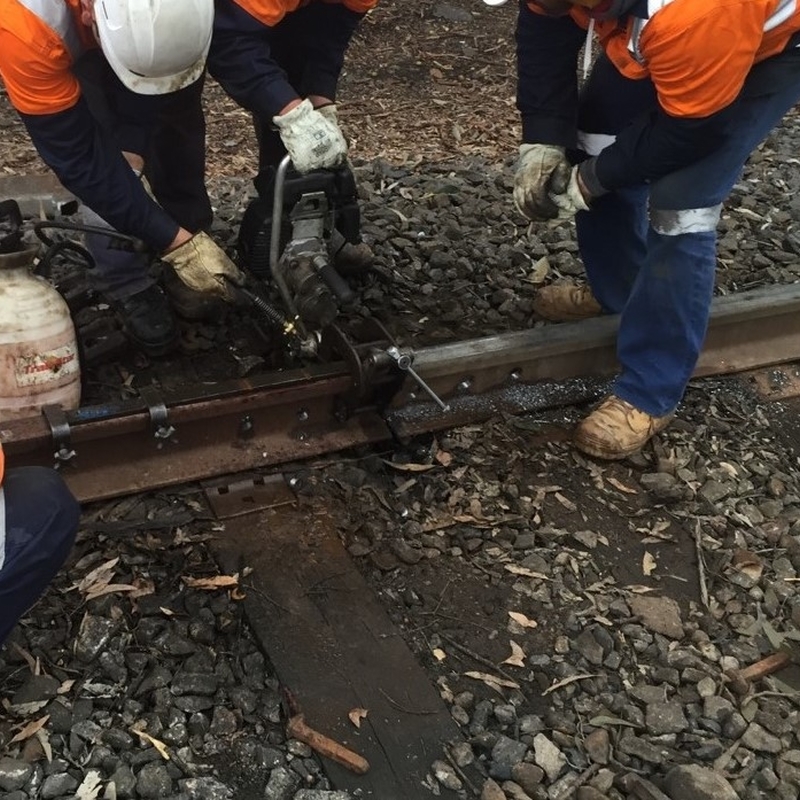 Our team constructed 1,000m of rail including slewing and installation of new rail. 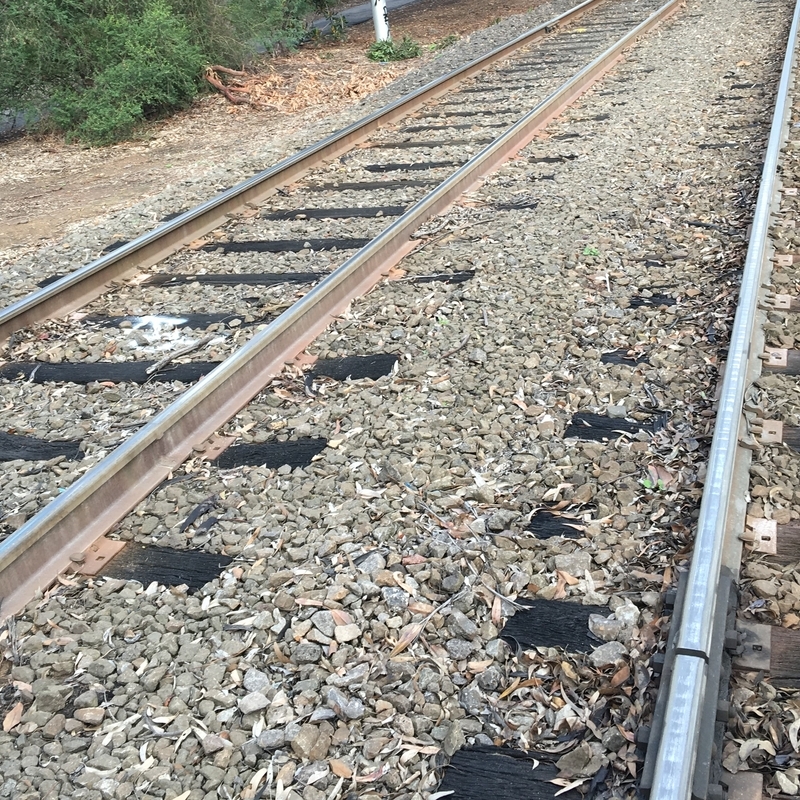 In addition, the McLeod Rail welding team completed all Thermit welds without any defects.